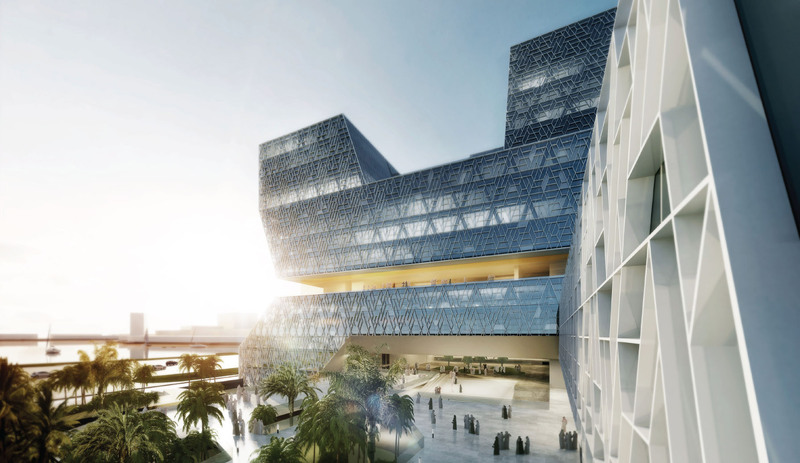 An independent peer review of the fire strategy for the Sabic HQ building development located in Jubail, KSA. The project comprises of office towers varying in shape and dimension atop of a podium housing amenities and assembly areas. There is also an adjacent parking structure which serves as parking for the development.